Walk from Inn to Inn and let us take care of the rest! We will transfer your luggage to the next destination, Cater you and equip you with accurate maps alongside a GPS mobile App. Paper maps and a GPS mobile App. A briefing meeting at your accommodation the evening before your journey starts. Breakfast and lunch box at each accommodation. This is a challenging and very rewarding true Desert Trek. 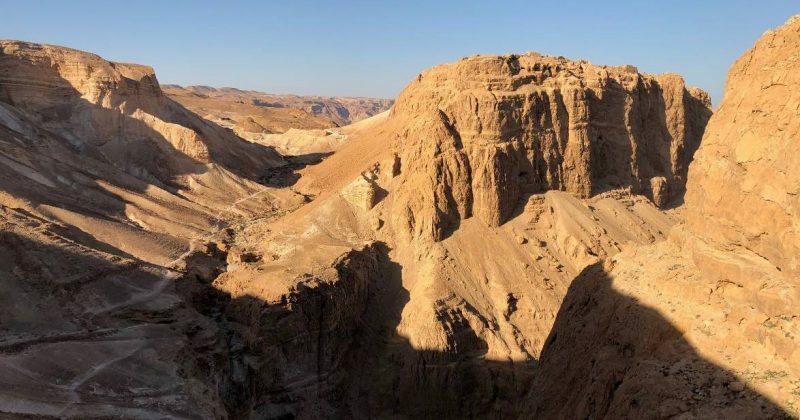 Secluded desert paths, Deep Dramatic Canyons, Desert Springs, Amazing views of Masada and the Dead sea. All of this combined with our “user friendly” Inn to Inn program. 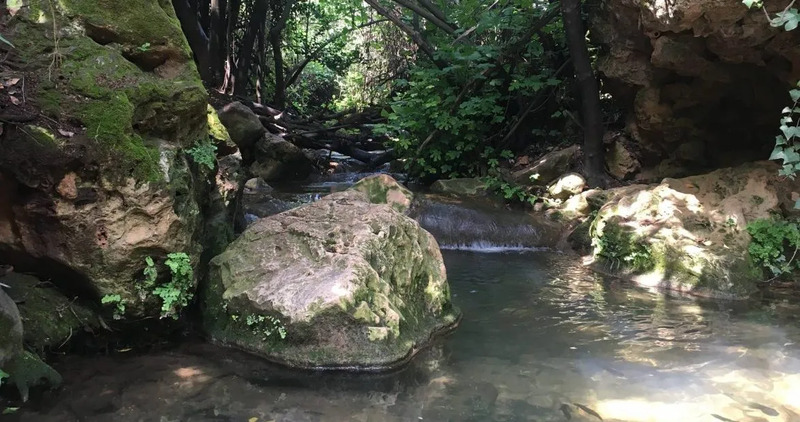 Trans-Galil is a 6 days Trek Crossing the Upper Galilee mountains from south to North. 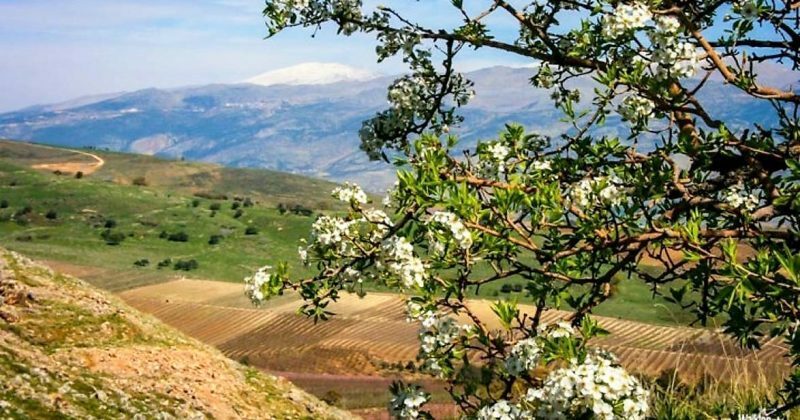 From the atmospheric town of Safed to the interesting old village Jish, then along the ridge with Great views of the Hula Valley and for a “dessert” the gushing Hermon (Banyas) river. The Epic 130 Kilometers Golan Trail from Mt. Hermon to Ein Taufik. 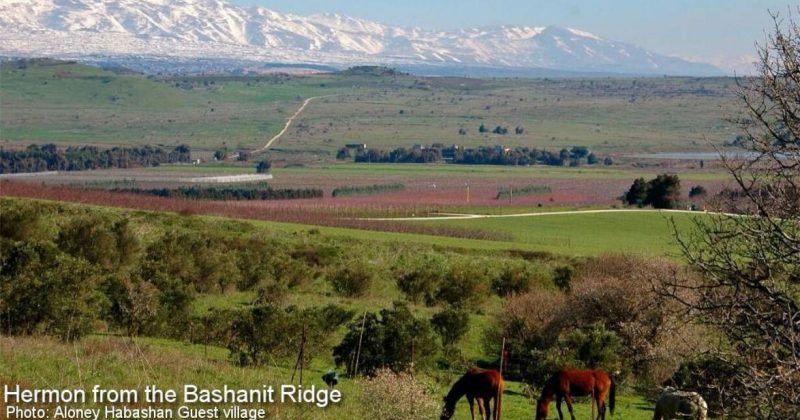 The Golan Trail is a continuous route from Mt. Hermon in the north to Ein Taufik in the south. The trail is divided into 15 segments of varying length ranging from 5 to 12 kilometers each. You can Backpack along the trail independently or tackle it with our friendly “Inn to Inn” service.